Mobile Haunted House | Jestr Events Inc.
That's right, it's mobile. If you can't bring your guests to the haunted house, bring the haunted house to your guests! 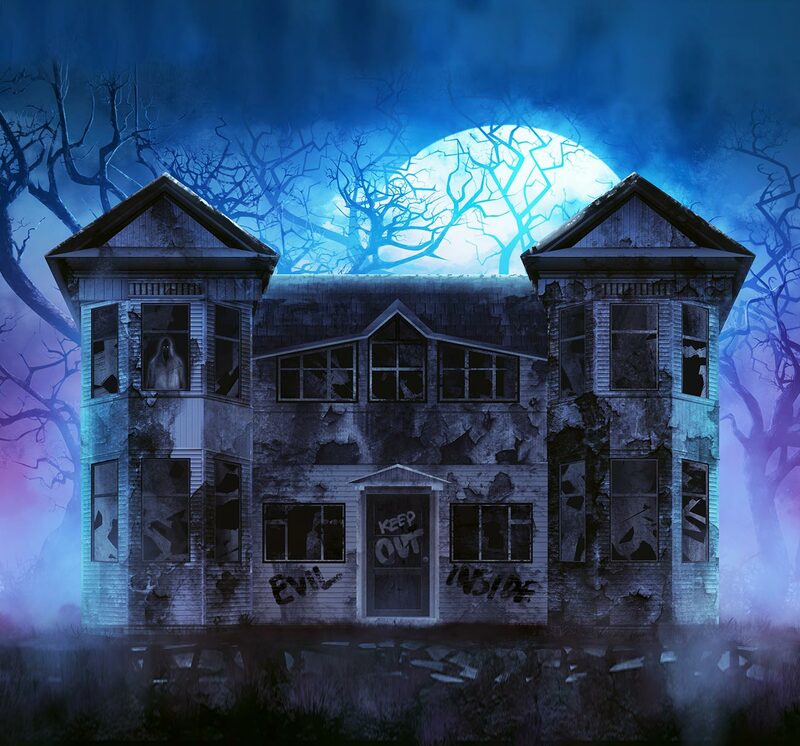 Our professional team of builders can create our Haunted House on site in most vacant spaces. Once it's up an running, our team of scarers takes over and brings it to life! Once the event is over, our team will carefully dismantle and leave the site just as they found it. This is a specialty service that requires careful planning and execution. The size of the house depends on time and budget. Talk to one of our entertainment specialists today to figure out whats best for your event! An empty outside area of at least 30' x 20' like a parking lot, or open area. Access to 4x 120V outlets. Does this need to be booked at night? While we recommend to book the service when there's less light, the mobile haunted house can scare your guests during the day as well! Do you provide change of underwear? Due to hygiene laws, all guests must bring their own underwear and pants.